The People’s Games and VeniceBall unite for 1 amazing presentation! 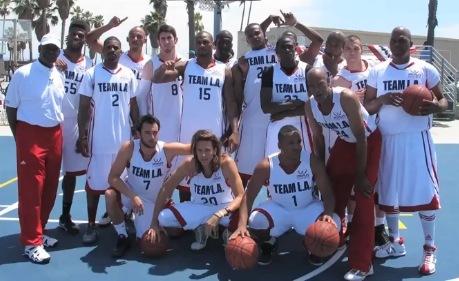 As you know Young Flip, Prime, Gio & Ansom are all on the Los Angeles team and play in the VBL. 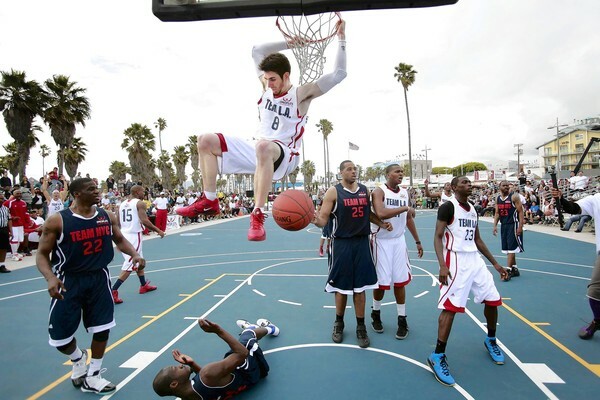 Prime and Gio were dunking all over New York and defeated them in style. We proved to have a lot more heart & physical ability even though they injured 2 of our best players. Next game is happening today in Time square! If you are in town make sure to tune in 5PM Eastern. The highlight of the day had to be our kids clinic/game prior to TPG where the youth truly showed their passion and put on a great show. Check out some of the best moments!